A few days ago a bank called Deutsche Bank approached me; they said that they wanted the honor of investing in my company. Normally I don’t allow companies whose names I can’t pronounce to invest in my companies. Nonetheless, those guys invested in a company of mine called Pegasus Arc. I describe this company as an asset reconstruction company. Till today I had no idea what the hell that meant.It’s one of those things mini-j came up with to fool foreigners who run banks with unpronounceable names. But asset reconstruction according to mini-j is the ability to tell people what they want to hear so that they will give you the money to do what you want to do thinking that it’s their idea in the first place. After learning about Asset Reconstruction, I tried to find practical examples in India and I didn’t have to look further than the Telecom Ministry. There is a fellow called A.Raja who is linked to communist D.Raja.They are both Rajas. 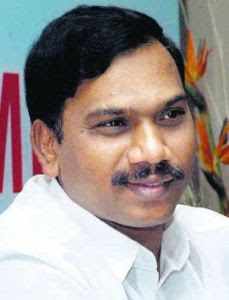 For the past few weeks A.Raja has been selling spectrums for 3G and 2G in India but he‘ s been selling spectrums for very less. Sunil Mental from Hair-tel and Hutchinson.D.Pug have paid very little for the 3G spectrum. They think they got it cheap but they’re wrong. They were done in by asset reconstruction. Elections will be on soon in Rajasthan, Chhattisgarh, J&K and Madhya Pradesh and after that there are General Elections next year. A.Raja has been on a mission to raise money for elections. He’s simply reconstructed the asset called RUM into SPECTRUM because when it comes to elections, it’s about Rum Not Spectrum. A.Raja knows fully well that by taking an advance from telecom companies he will be tele-con-ing them into paying for spectrum while he is busy buying rum for 60,000 Crore rupees inclusive of all taxes. Rum is a lubricant that works better than anything else.Rum lubricates better than Castrol 2t, 4t, 8t, 45t, 599898t or 67.98.09.56.43t. 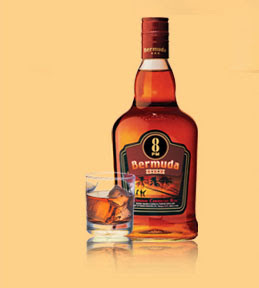 Rum is required to buy opposition party support and rebel MP support. 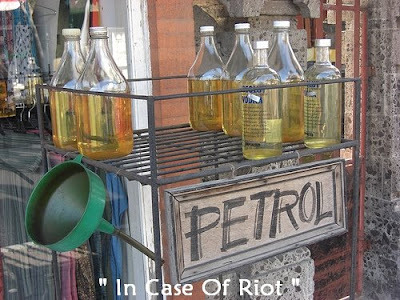 It energizes the body better than Red Bull when riots have to be carried out because rum allows you to throw stones with both hands to break car and bus windshields while Red Bull helps to throw stones with one hand only. 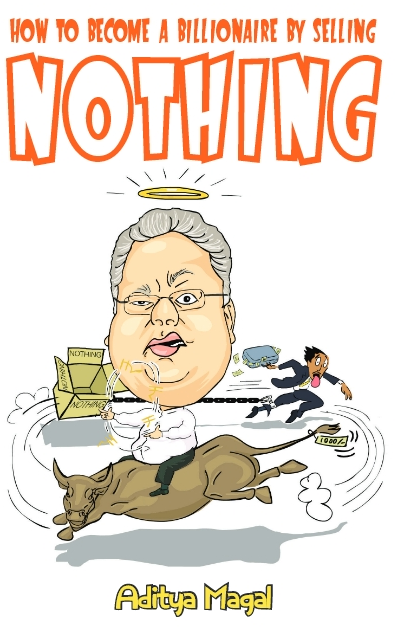 There are others who reconstruct assets like A.Raja. 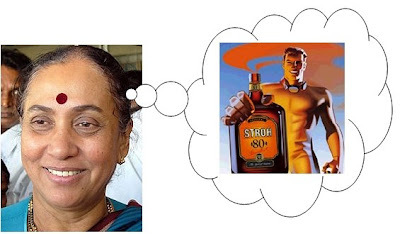 Murli Deora does not want to cut down fuel prices.Murli knows that if the price of fuel goes down then the liquid of choice to burn vehicles in a riot will be petrol and not rum and if that happens it will be direct interference in the affairs of another government ministry especially a ministry headed by A.Raja of the DMK. Now rum has become even more of a political issue.Margaret Alva wanted to party with the Congress but they didn’t give her or her son any rum and now she’s quit. How can she party without rum? 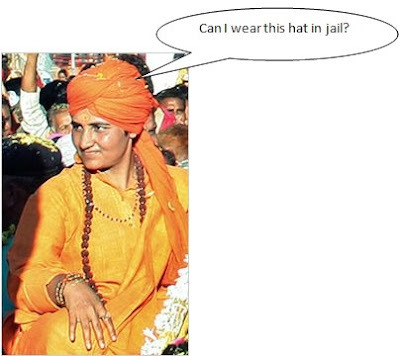 Even the Bomb blasting Malegaon Sadhvi is unhappy without rum. Sitting in jail she’s become a SAD-vi. The only rum she gets is when she undergoes a narco test. Rum makes you tell the truth. No wonder, I’ve been buying shares of Champagne Indage.They make champagne and rum. 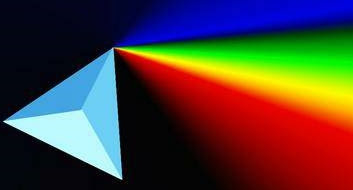 In A Country Like Ours, Rum And Spectrum Are Long Term Investments.